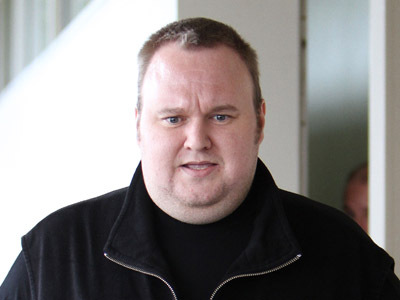 Nearly one year after online storage site Megaupload was shut down pursuant to the FBI’s orders, a court has agreed to begin looking into the personal property on their servers seized by the feds as evidence during their investigation. 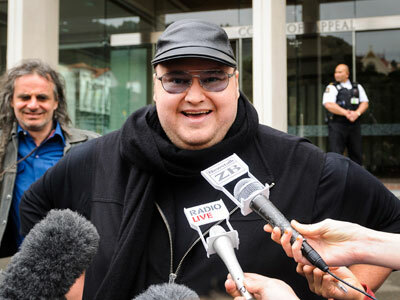 Before being shut down in January, Megaupload.com was at one point among the top ten visited websites in the world. 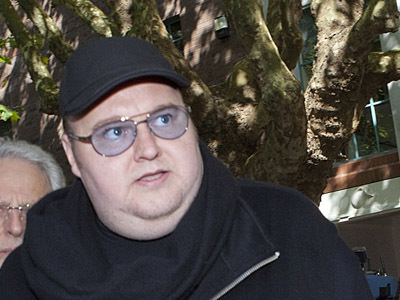 Kyle Goodwin was just one of the millions of users who logged-on to the site to save and share his personal files over the cloud, but all that changed when the authorities pulled the plug on the entire operation and arrested Kim Dotcom, a reformed computer hacker who oversaw Megaupload from his New Zealand residence. 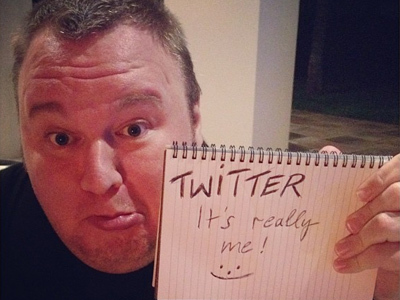 In the nine month since Dotcom was raided and arrested, he has since been released and has weighed in relentlessly on what he has called a politically-motivated and unmerited assault orchestrated by the FBI and the Hollywood honchos who rub elbows with Washington’s elite. 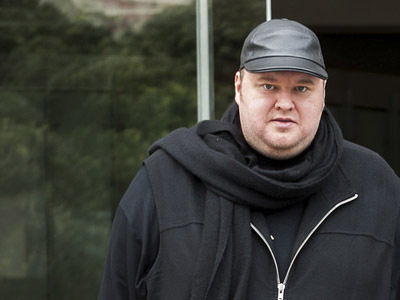 But even if the attack on Dotcom was done as such, Goodwin and others lost their own works of art and irreplaceable files as collateral damage when the government executed a search warrant targeting Carpathia Hosting, a Virginia-based company that owned the servers used by Mega. The Electronic Frontier Foundation is now backing Goodwin in court, and this week introduced a motion asking for a thorough examination as to how and why their client and other legitimate users of Megaupload were swept up in the government’s mess. If they have their way, the feds will have to release the search warrants relating to the raid on Carpathia and how the government decided it was going to conduct the mission. “In seizing domain names and executing the search warrant at Carpathia, the government took constructive possession of third parties’ data, then abandoned the data under circumstances in which it was both inaccessible and potentially subject to destruction,” the EFF writes. “It is equally obvious that the seizure and continued denial of access violates Mr. Goodwin’s constitutional rights. Under the Fourth and Fifth Amendments, the government was obligated to execute the searches and seizures in a manner that reasonably protected the rights of third parties to access and retrieval,” the organization adds. While Goodwin maintains that original content he created was rounded up by the feds, the EFF acknowledges that he was far from being alone. “The government also seized the property of an unknown but significant number of other people along with Mr. Goodwin’s property. If the Court does not act, all of those people also face years of deprivation, if not permanent loss,” they write. In a press release, EFF Staff Attorney Julia Samuels called the raid on Carpathia an “overboard seizure” and echoes the foundation’s request for the paperwork pursuant to the FBI investigation. "Access to the government's warrant application and related materials can help us learn how this could have happened and provide assistance in our efforts to get Mr. Goodwin his property back,” Samuels says. "Unsealing the court documents in this case is not only important to Mr. Goodwin, it is critical to the ongoing public and Congressional debate about the US government's increasing use of its seizure power in intellectual property cases," EFF's Legal Director Cindy Cohn adds. "A court in New Zealand recently upbraided the authorities who conducted similar seizures for failing to protect innocent people whose property was obviously likely to be swept up. The questions raised by the New Zealand court about overbroad seizures should also be asked, and answered, here in the US"
Now a judge will have to decide if a third-party investigation is warranted into the mishandling of materials uploaded to the server.